Information NEW formula! 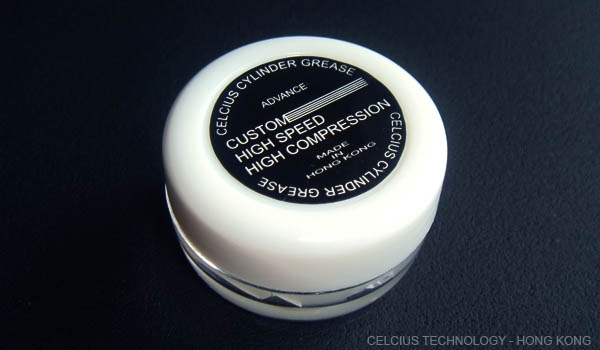 CELCIUS CYLINDER GREASE is specifically designed to maintain high performance air gun / airsoft gun in top notch condition. The lubrication of piston seal is very important for optimum performance and long term enjoyment. With CELCIUS CYLINDER GREASE the piston seal will move smoothly in the cylinder. 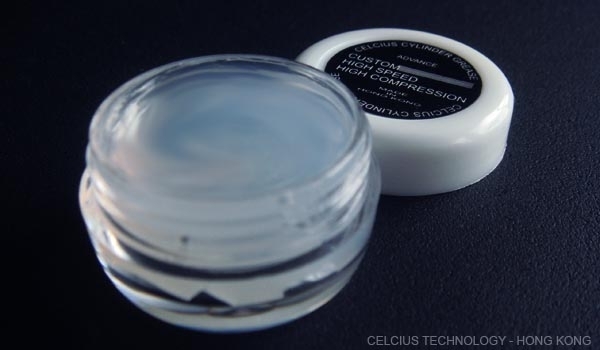 - Apply evenly through the compression cylinder.